Need a quote in hurry? We can help. 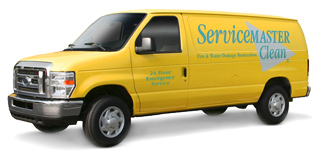 Call or register here to schedule your free estimate immediately. Cleaning thousands of square feet each day, our team of pros meet every challenge – from keeping technology campuses green to providing the highly specialized cleaning services on our customers request.